Beginning July 1, Idaho residents age 21 or older will be allowed to carry a concealed firearm without a permit inside city limits, NBC News reported. Gov. C.L. "Butch" Otter has signed Senate Bill 1389 into law. 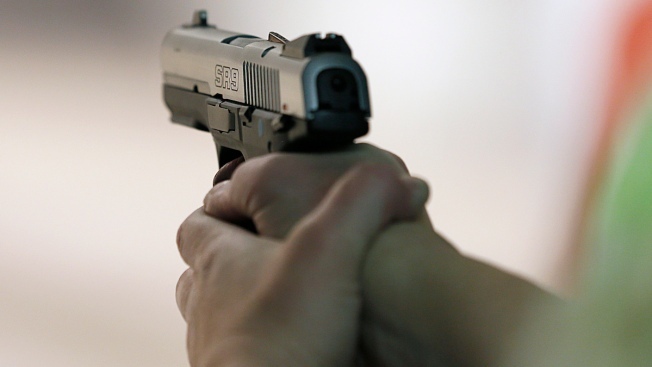 It will relax the state's gun policy and remove permitting requirements for concealed carry. Prior to SB 1389, residents age 18 or older could carry concealed firearms without a permit outside of city limits. Open carry is already legal within city limits. Despite giving SB 1389 his signature, Otter expressed concern about the bill's lack of a training or education requirement for those who would carry concealed. In a letter to the president of the Idaho Senate, Otter addressed public safety concerns that law enforcement raised throughout the development of the bill and urged individuals who are considering concealed carry to receive training in firearm safety. Other states that already allow concealed carrying of guns without a permit include Alaska, Arizona, Kansas, Maine, Vermont, Wyoming and West Virginia.